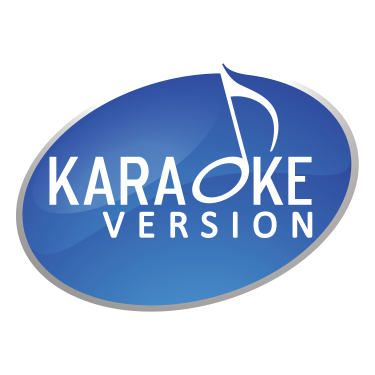 Karaoke Version Help Centre Use Can I use your backing tracks for public performances? Can I use your backing tracks for public performances? How do I modify the song key? Can I modify my MP3 custom backing tracks after purchasing my order? How do I use my coupons? We are happy to allow the use of our soundtracks for public audiences and other performances. However, we'd like to remind you that in order to be legally compliant, you must receive an official agreement from your national music rights management office (MCPS in the UK for example). In the case of a non-commercial private event, use of soundtracks is, of course, allowed and unrestricted. Recording rights of our soundtracks are not included in the price. It is mandatory to file for a written authorisation prior to the recording of any of our soundtracks. Use of any one of our available tracks, without prior agreement, is a violation of a French Law dated July 3, 1985 and International Conventions. Be aware that Moral Copyright allows songwriters and composers to forbid any re-use of their work deemed not to respect its original design.